A final battle looms and Emberly will need to command all her powers - or watch the world turn to ash . 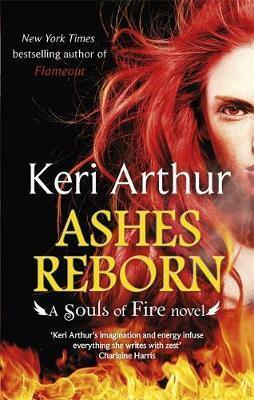 . .
Keri Arthur won the Romantic Times Career Achievement Award for Urban Fantasy and has been nominated in the Best Contemporary paranormal category of the Romantic Times Reviewer's Choice Awards. She is a dessert and function cook by trade, and has one daughter.